Donna Beavers & Michaelene Nelson are the crochet designing duo behind 3amgracedesigns. 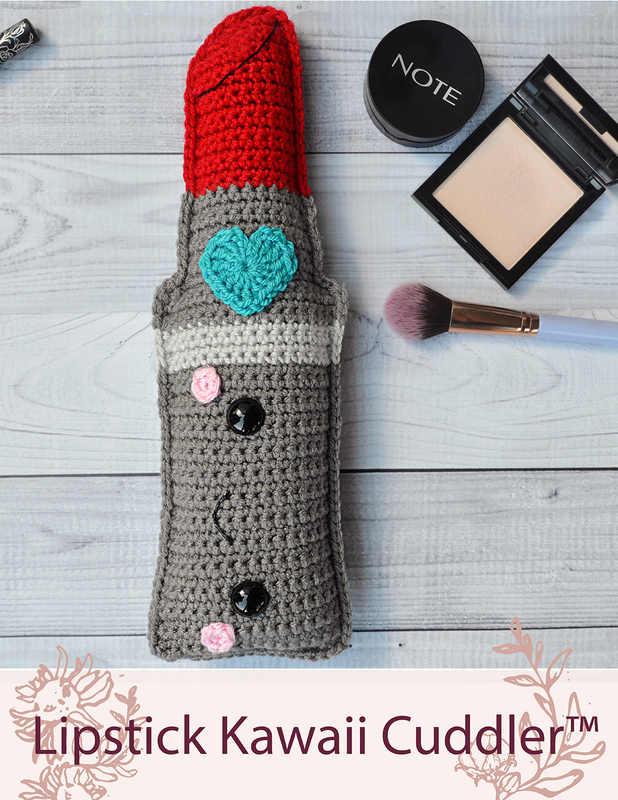 While a three hour time difference & 2600 miles geographically separate them, they talk daily and draw inspiration from the maker community to create fun, original designs for their crochet loving audience. They can accomplish anything with Jesus, enough coffee, and a good Wi-Fi connection. When they’re not designing, they can be found spending time with their families and loudly supporting their children at their sporting competitions. Hello Makers! I’m Donna from 3amgracedesigns. We’re so honored that we get to hang out with you today! I'm absolutely convinced the crochet community is filled with the nicest, kindest people around. 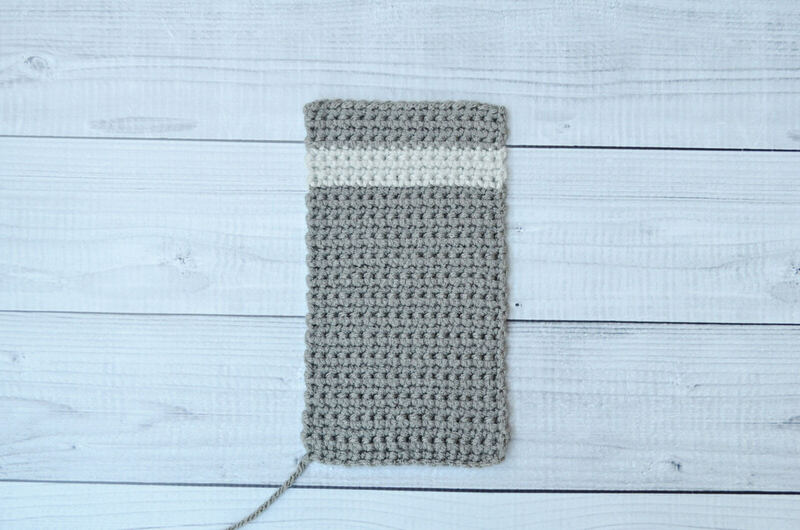 I've met and been inspired by so many amazing human beings through Instagram, Facebook, and Pinterest all via a little hashtag #crochet. My goal for 3amgracedesigns was to give back to an amazing fiber community that supported me through some of life’s darkest challenges. 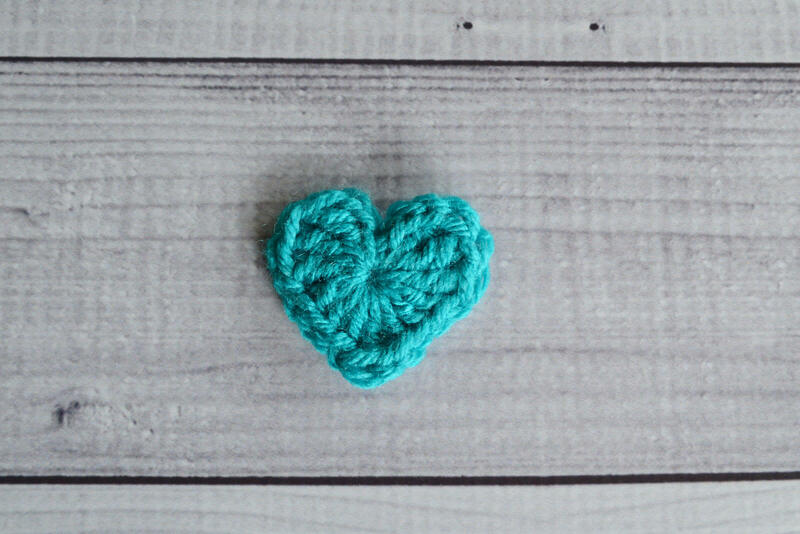 Crochet kept my hands busy when my heart was hurting over post-partum depression with my first child, unsuccessful infertility treatments trying to have a second child, and battling a rare form of cancer in 2015. 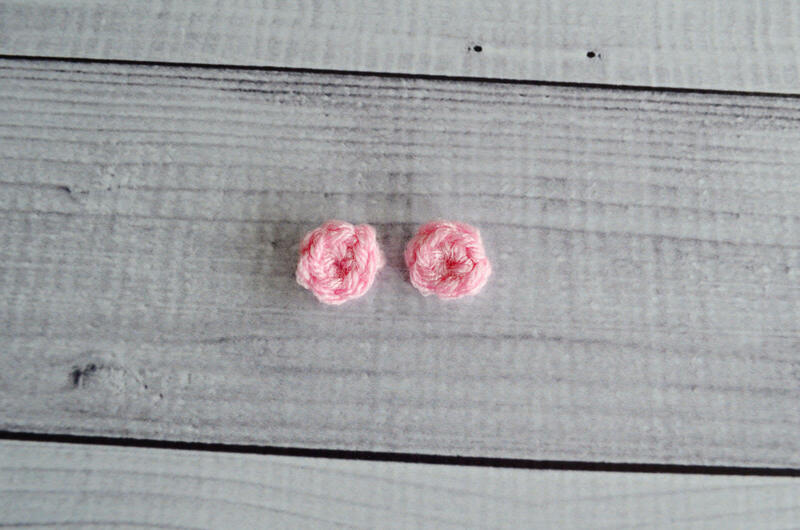 Life can be hard – but crochet has always provided beauty & healing from the ashes. I launched 3amgracedesigns with our Big Bang Theory C2C Crochet-along. Soon after, God crossed my path with Michaelene and we connected on so many levels within our hearts. We’ve been designing together ever since. We’re 2600 miles apart in distance yet we still finish each other’s thoughts & designs in a way that astonishes us both. We can’t wait to see where God takes our Maker journey next. Together we have designed nine C2C Crochet-alongs, our most recent being for the popular video game Fortnite. We also love all things kawaii and have designed over 90 Kawaii Cuddlers, a line inspired by our love for food with faces. They are a bit bigger than traditional amigurumi - they just have TOO much personality to be small! 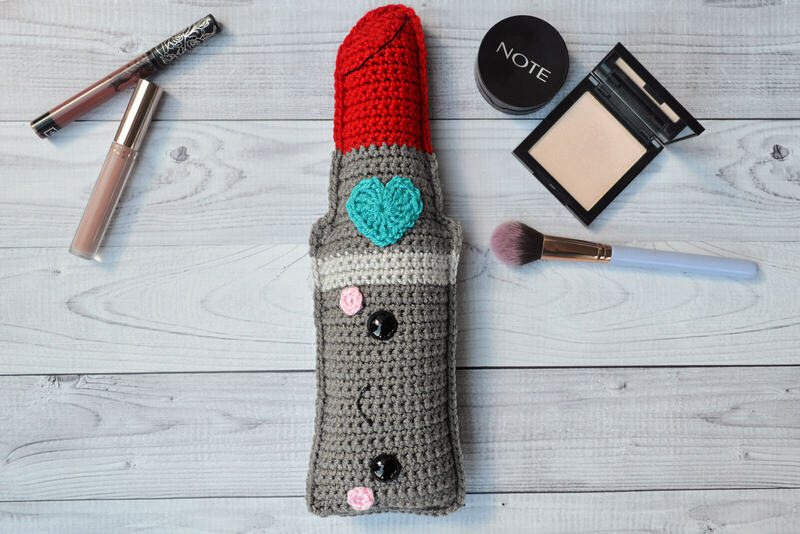 Today we’re sharing our Lipstick Kawaii Cuddler™ pattern. This is a beginner level design and we hope you enjoy making it as much as we loved creating it for you! Row 1 - With Greybeard yarn, into the third stitch from the right on Row 35 of the Lower Lipstick Case, SC12 (12) You will have two unworked stitches on each side. 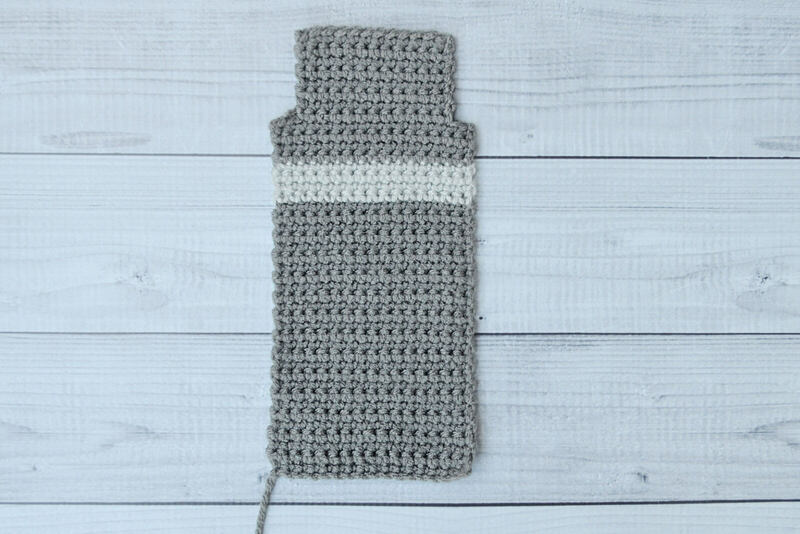 You will have one unworked stitch on each side. Ch 3, 3TR, Ch1, 3DC, Ch1, TR, Ch1, 3DC, Ch1, 3TR, Ch3. Sl St into center. FO, Leave long tail for sewing. Place Right Safety Eye between Rows 7 & 8 from bottom of Lower Lipstick Case and the Left Safety Eye between Rows 23 & 24. Sew or glue Cheeks and Heart in desired locations. 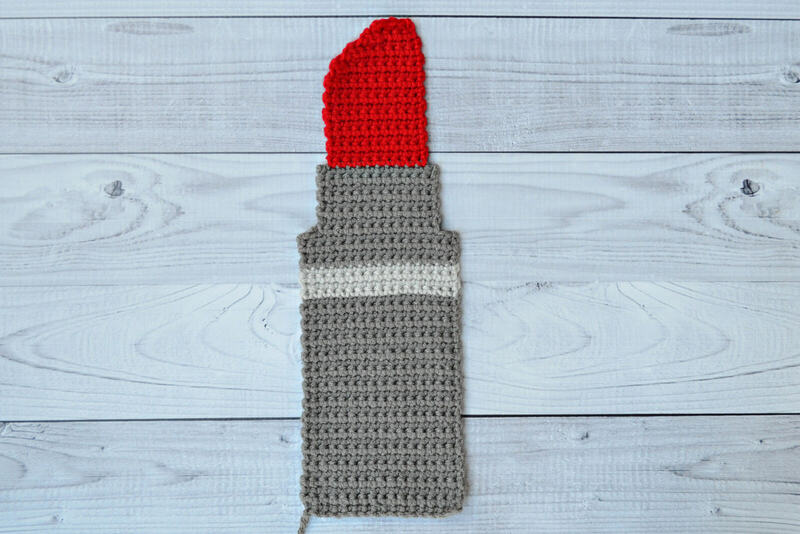 Use embroidery floss or puff paint to create mouth and top Lipstick accent line. Align Lipstick halves so ends of rows match. SC around both pieces to join together. If you want your edging to match - make sure you change colors as you SC around. Stuff with Poly-Fil prior to completing stitching. Make sure you work in a counter-clockwise direction so your stitches face forward. We hope you enjoy our new pattern. 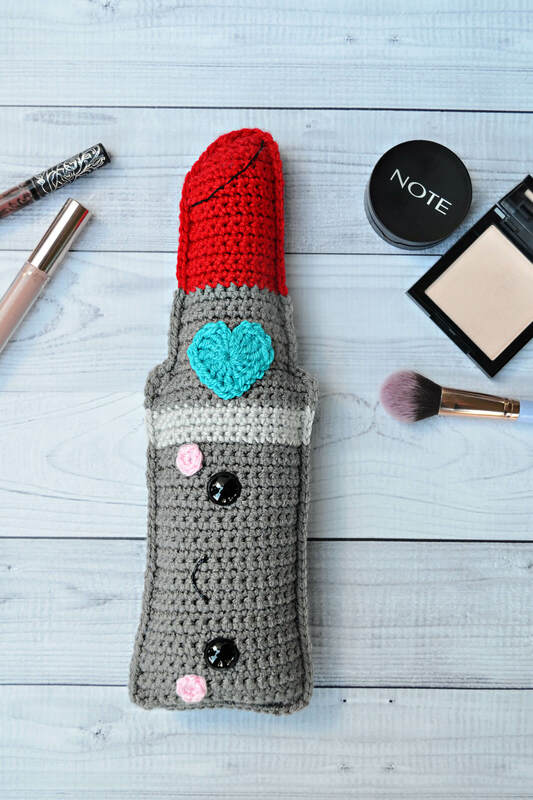 When you make a Lipstick Kawaii Cuddler™, we’d love to see it! Tag us @3amgracedesigns on social media. We’re always available via email or in our Facebook group to answer any questions you might have. Happy crocheting!